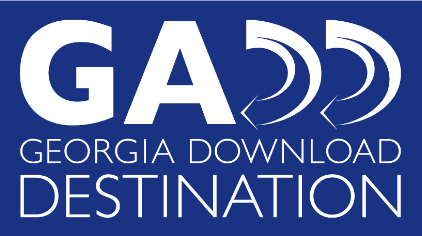 Georgia Download Destination enables you to download audiobook and ebooks to your computer and other devices. Mango offers access to 60 foreign language courses and 17 English courses taught completely in the user’s native language. Mango is free for all library patrons and can be accessed anywhere with an Internet connection. GALILEO - Georgia's virtual library provides access to hundreds of databases and other information resources. LegalForms (Gale) gives GALILEO users access to a broad variety of legal forms, most specifically for Georgia. This database works in the library and with a public library GAILIEO password or PINES My Account login.